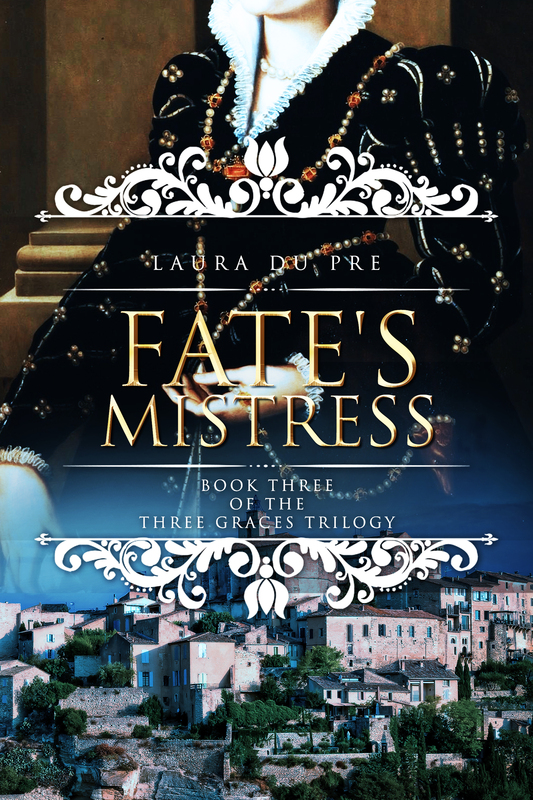 Impetuous and hot tempered, middle sister Catherine ends the trilogy at the sunset of the French Renaissance. Married to the Duc de Guise for almost twenty years, Catherine of Cleves has withstood virtually everything that the Valois could throw at her. Click on the cover for an exclusive excerpt!